My friend, Jenna, is currently a student at the Art Institute of Chicago which means she can get me into the museum for free. As many of you know, this is my favorite price. 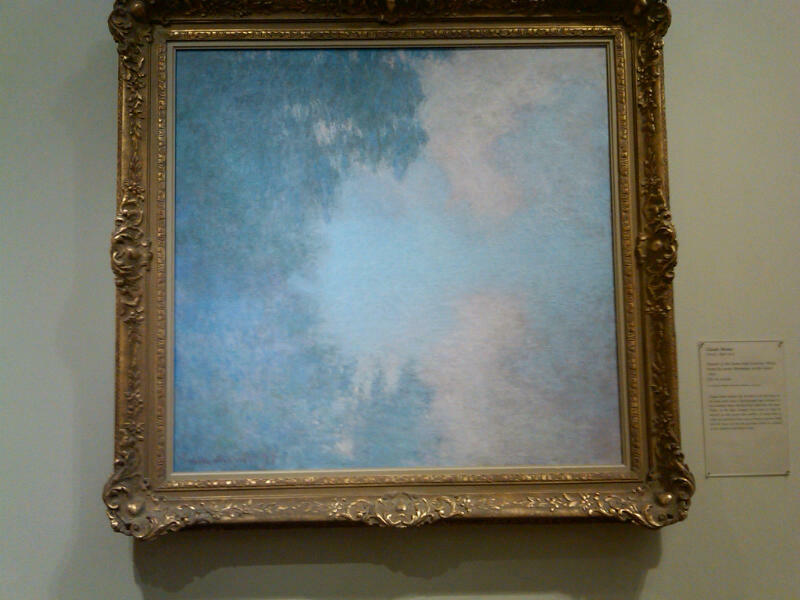 Claude Monet is my absolute favorite painter of all time. 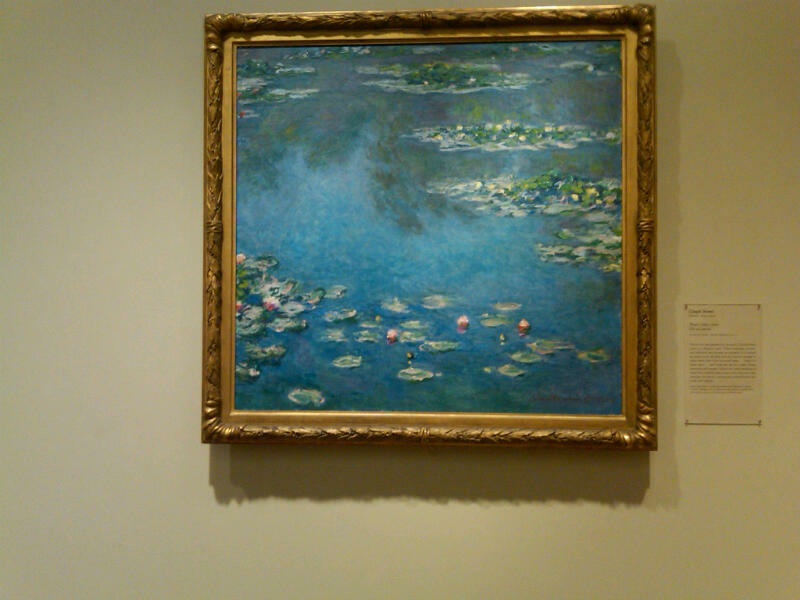 (In case you couldn’t tell from my Giverny post.) I see his work and it makes me feel happy inside. 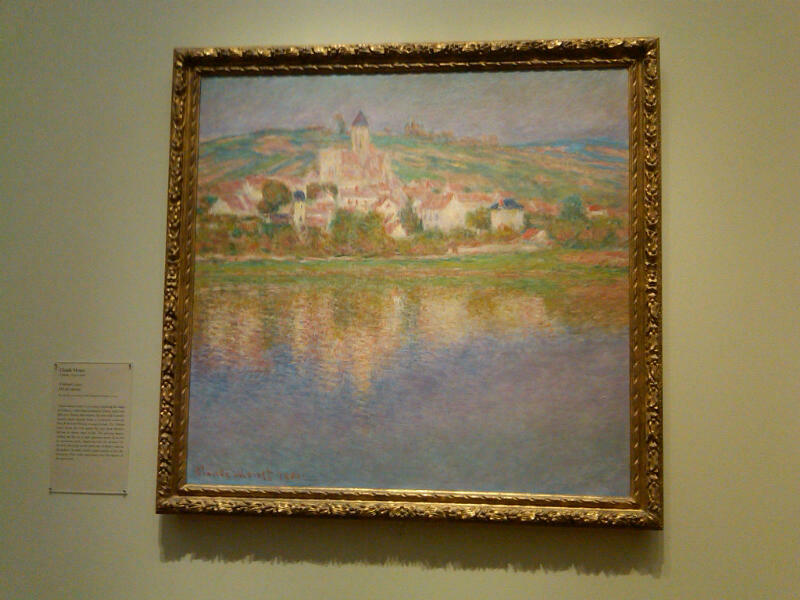 Impressionism can do that to a girl. 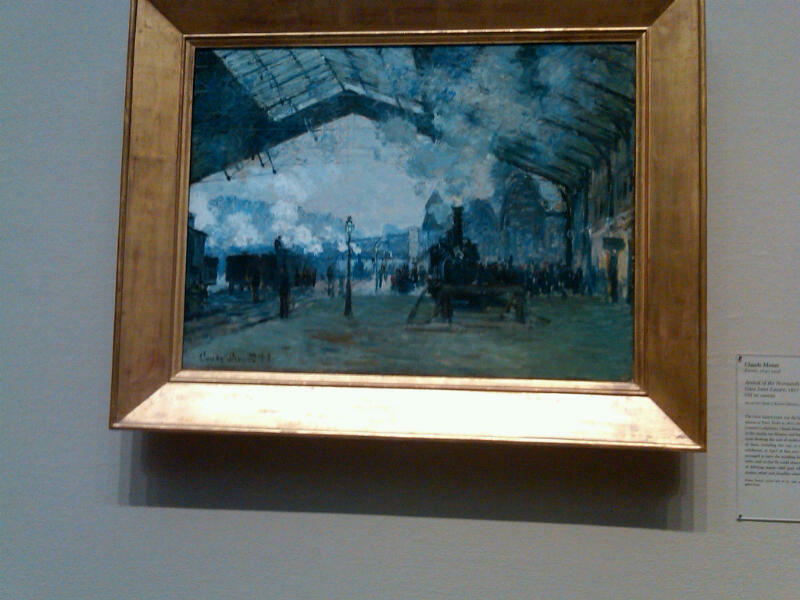 This painting I did not previous know existed is of my beloved train station in Paris, Saint Lazare. I lived right next to it for a year and a half. 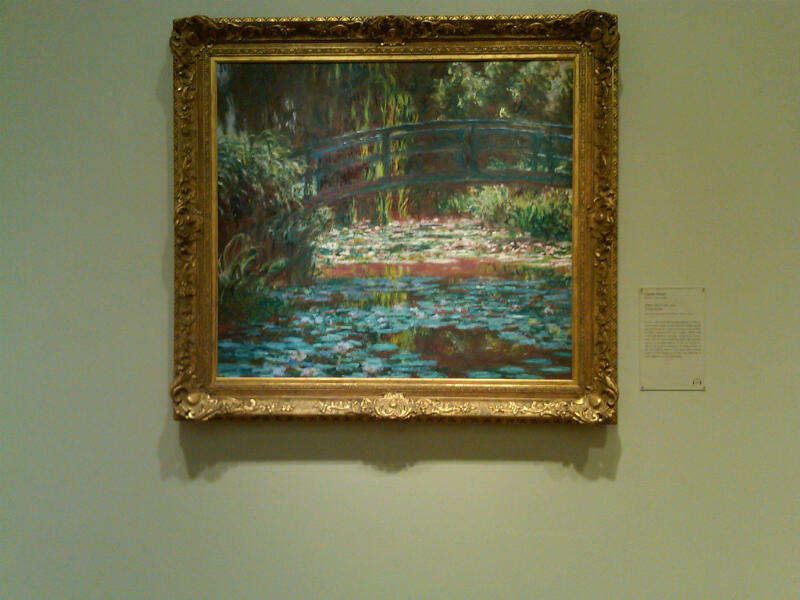 I assume he painted this just for me. If anyone has any suggestions on where to find prints of these paintings, please share!